Picking Up a Last Minute Meal? 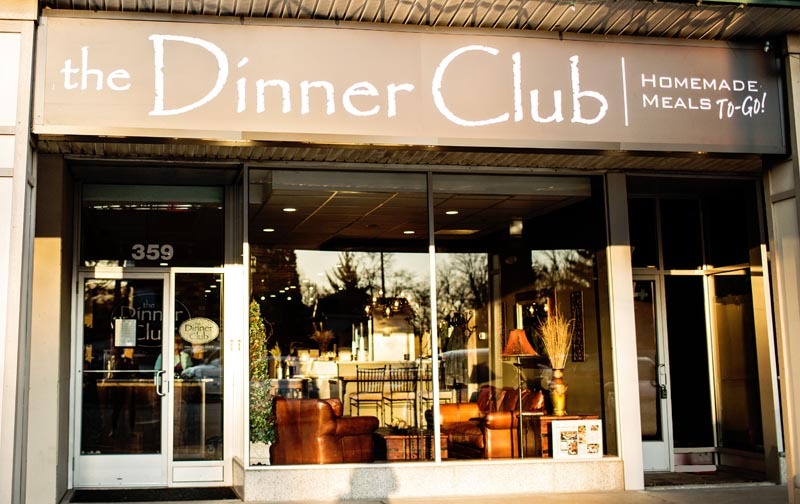 The Dinner Club stocks our freezers with fresh made meals, both full-size and half-size, for you to pickup. Our dinners are not only great for the family but they also make great gifts for friends, neighbors, co-workers, teachers, newlyweds, new parents, recovering patients and the list goes on! *Please note, our hours do vary at the beginning and end of each month, as well as around holidays. Please check The Dinner Club's Facebook page or call us at (708) 579-3433.